We first reported that the HTC Thunderbolt would be receiving Android 2.3 (Gingerbread) before the end of Q2 of this year, but things may have gotten a little more specific if anyone is willing to take an HTC rep’s word for it. How does end of June sound? Actually, before the end of June. According to an email from another HTC rep, that’s exactly what the plan is assuming there aren’t any setbacks. June seems so far away to me, but maybe I’m just jealous at the fact that devices will be launching with Android 2.3 before then? And does it seem like it’s taking manufacturers a lot longer this time around to start updating phones? 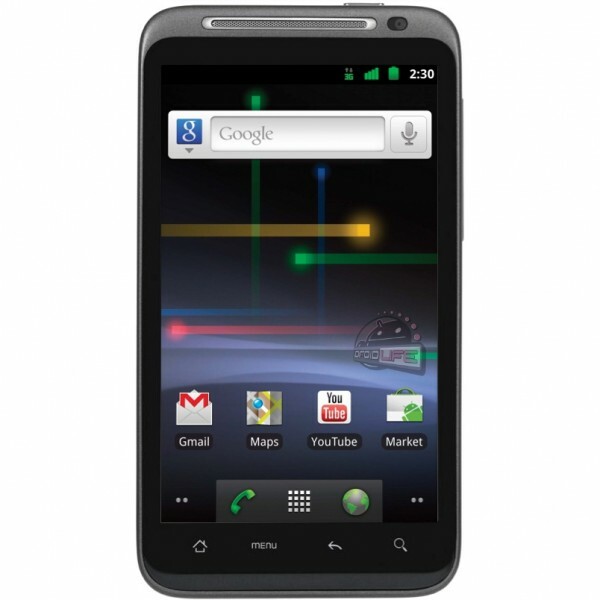 If it weren’t for a leaked Gingerbread build for the DROIDX and DROID2, we’d still be sitting here with just the Nexus S and One.